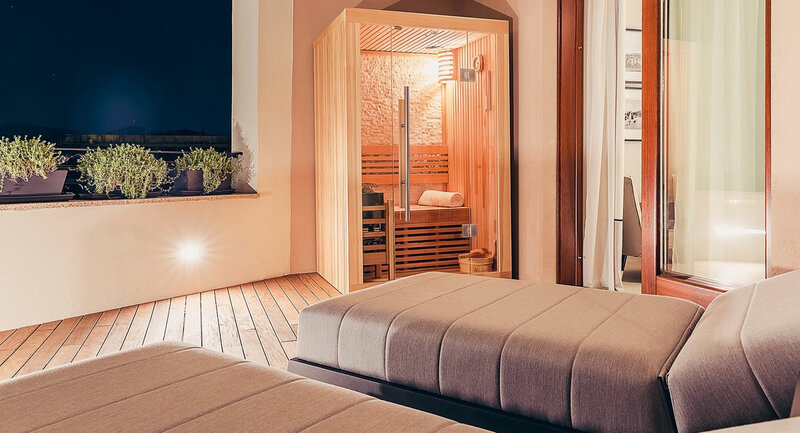 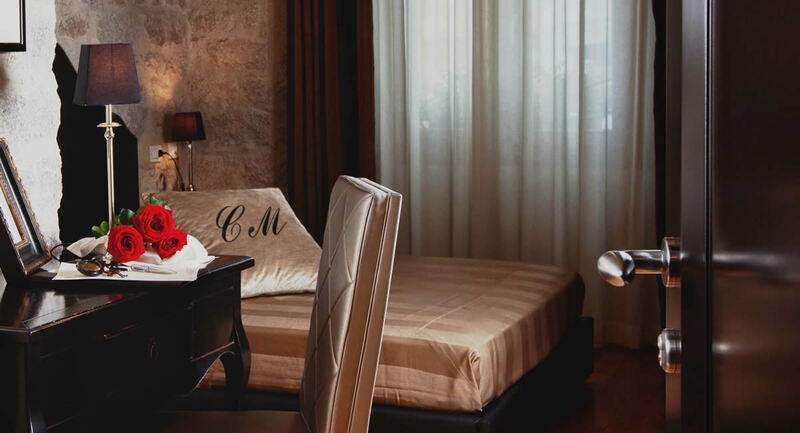 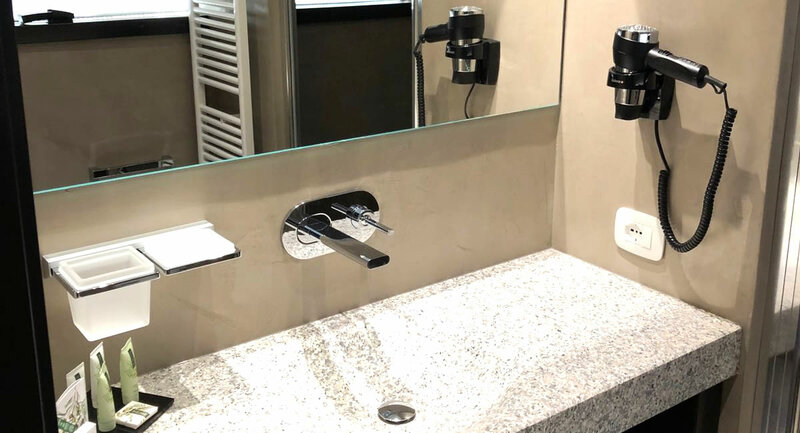 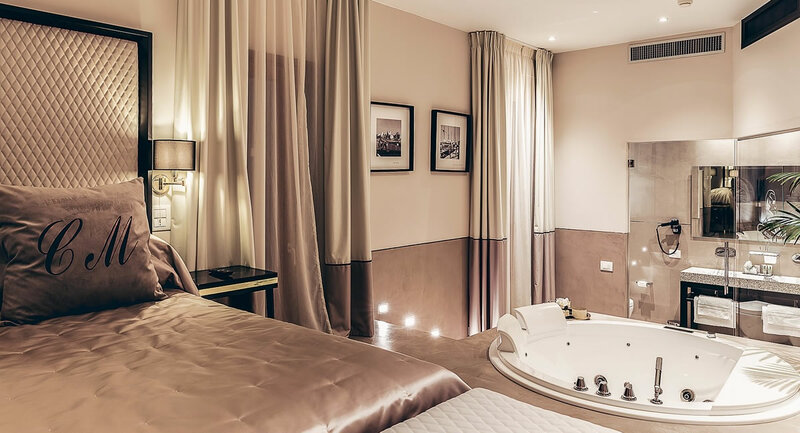 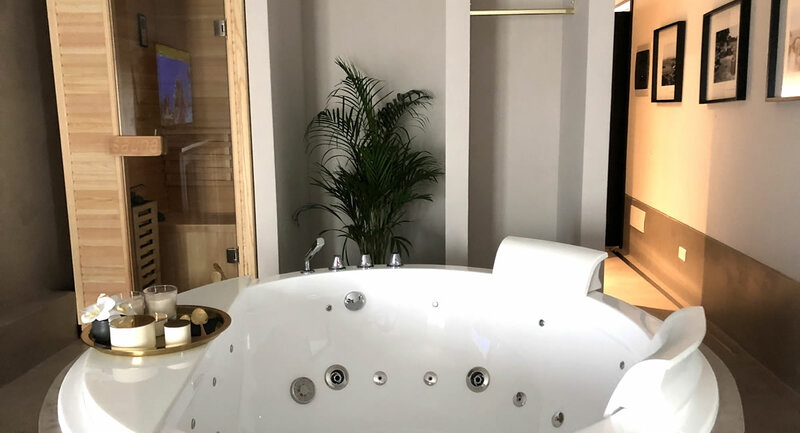 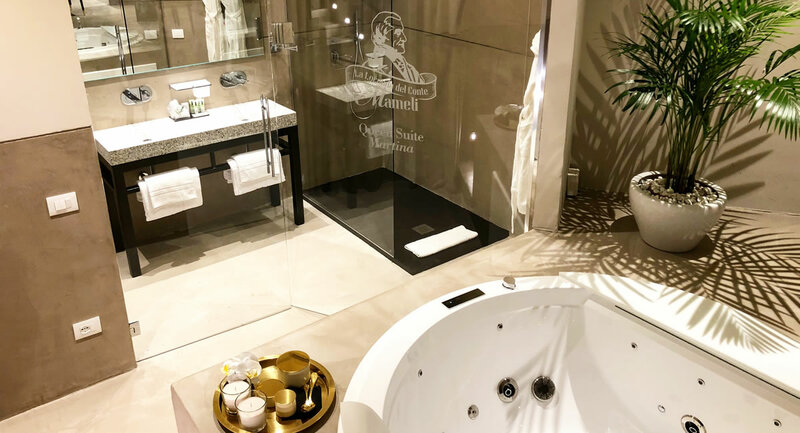 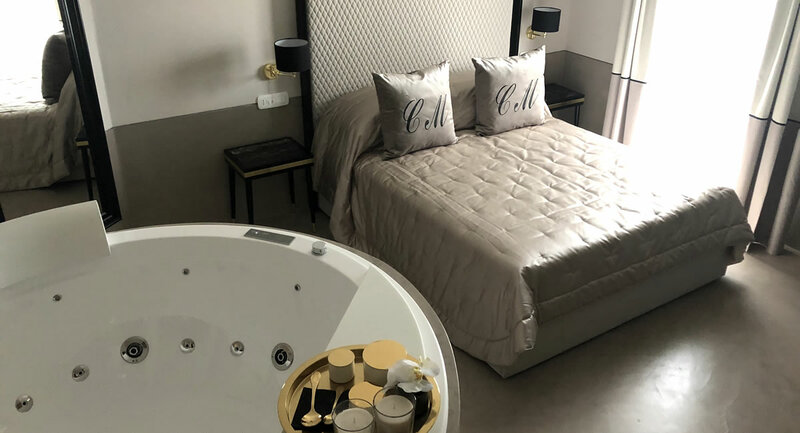 The Hotel has 9 elegant, comfortable rooms with double beds and 2 refined suites furnished with a mix of vintage and modernism characterized by clean lines with harmonic alternation of light and dark elements. 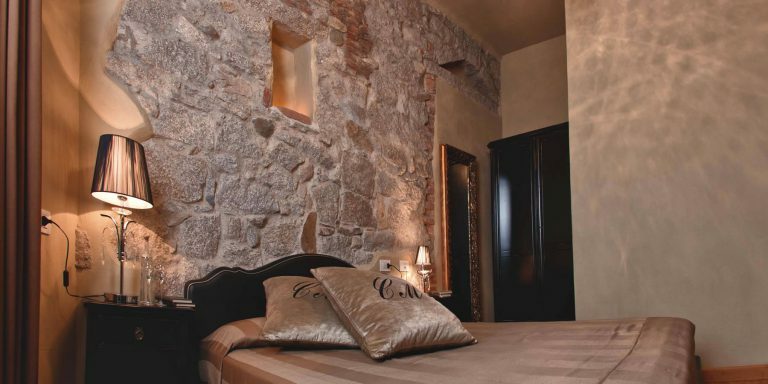 The interiors are spacious and well-lighted and, in some areas, you may admire the original walls belonging to the old residence of Count Mameli, built at the end of the 1800’s with the “exposed stone” technique and antique bricks. 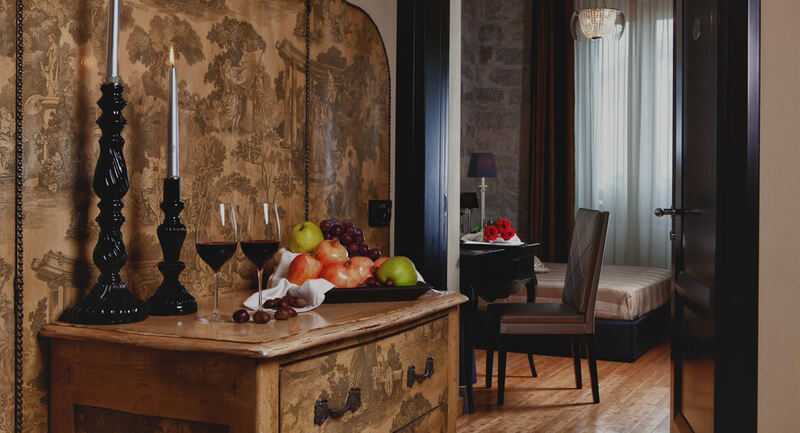 The junior suites also offer the independence of refined rooms with a small living room and a terrace. 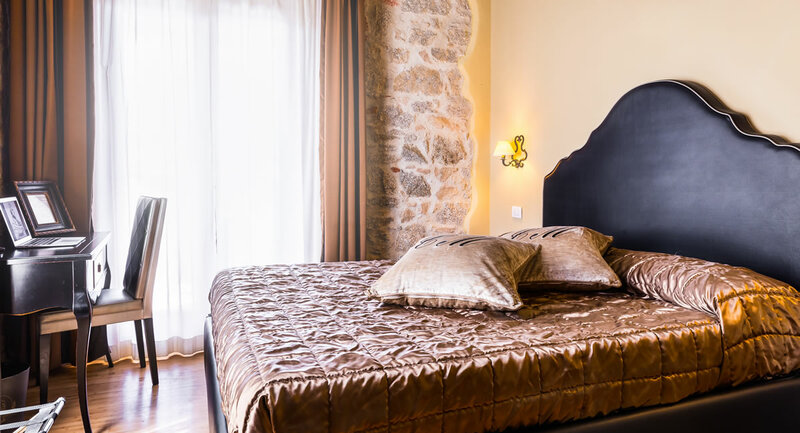 There is a Double Junior Suite and a Triple Junior Suite available. 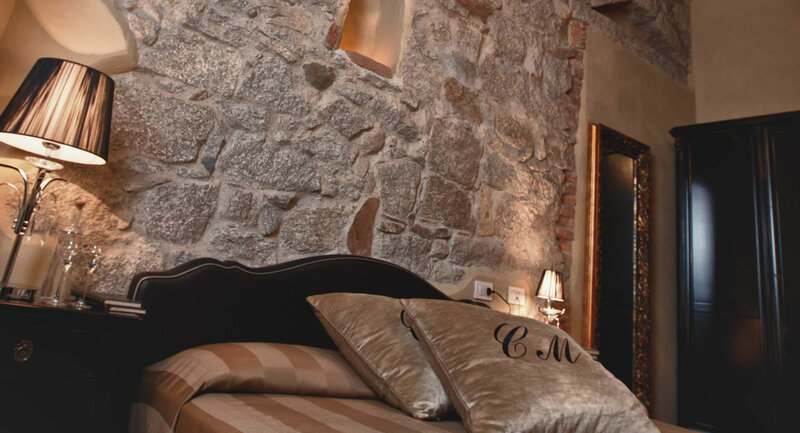 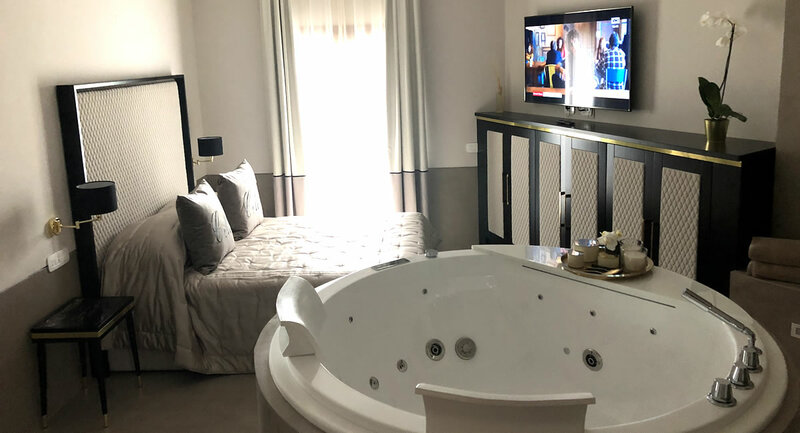 At Locanda del Conte Mameli, cordiality, quality service, and elegance are essential ingredients to give our guests their most enjoyable stay.